Wow, collection wise it has been another very interesting past few days. 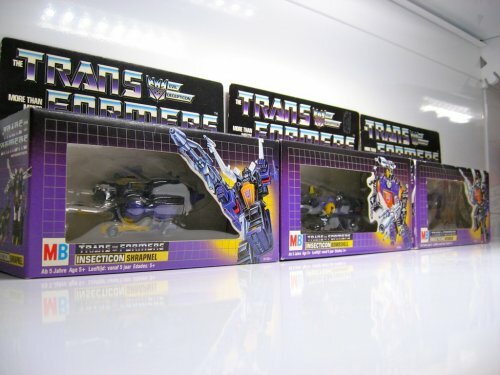 Just last week I managed to add a whopping total of 5 MB Transformers to my collection thanks to a Belgian collector, which brings my collection to nearly 75% complete! I now have all the Constructicons complete and all the Insecticons complete. 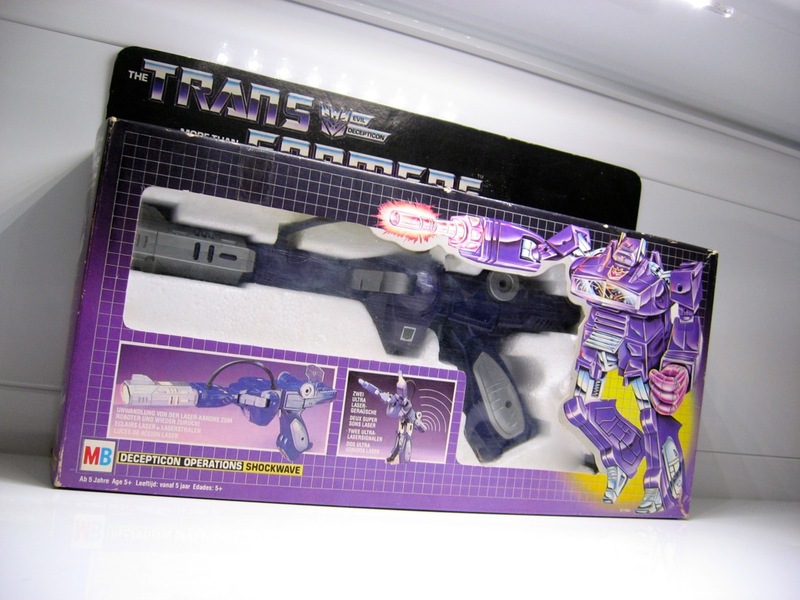 Also, I scored a very nice MB Shockwave. I will be writing dedicated articles for these MBs in the near future. For now, please enjoy these two snapshots of Shockwave and the Insecticons, that I made recently. I also updated my MB collection page to reflect these new additions. You can check out my complete MB collection right here. 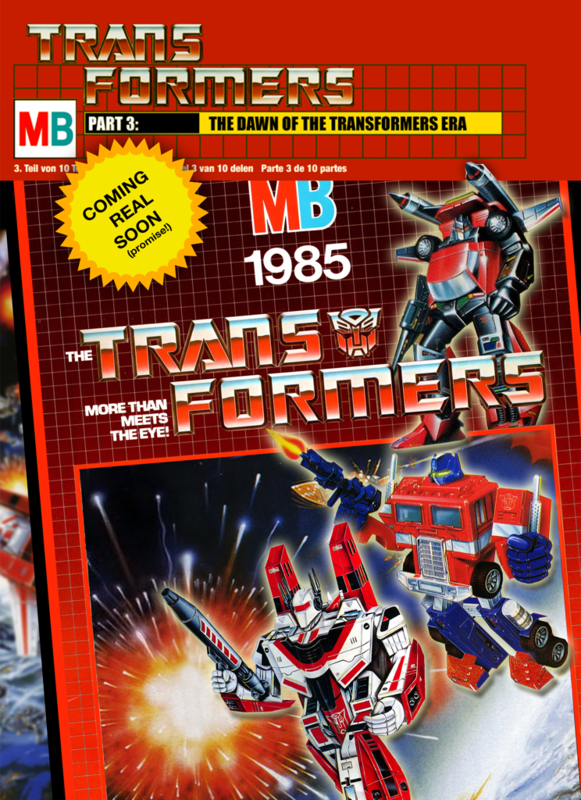 Thanks a lot to all of those who responded to the second installment of my article series on MB Transformers. Seems there is genuine interest in the history of the European Transformers releases and that’s just great!! Wow, those new pieces are pristine! Nice score!